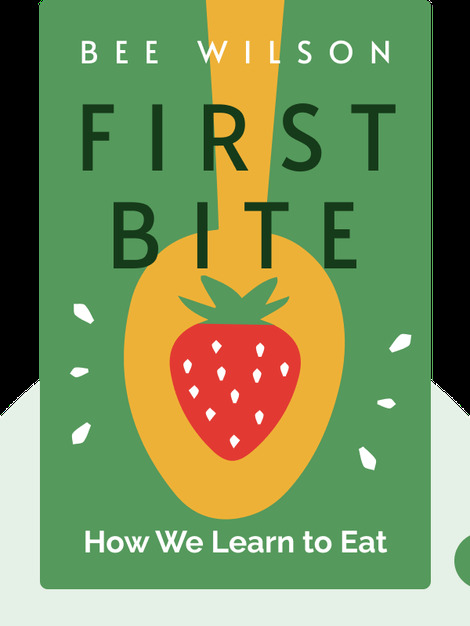 First Bite (2015) reveals the real root of eating problems: our very first childhood experiences with food. Backed by fascinating scientific studies, these blinks explain the perils of marketing food to children and the negative influence of gender norms and well-intentioned families. Finally, they direct us toward positive dietary change. Bee Wilson is a historian and author of many books, including Swindled and Consider the Fork. 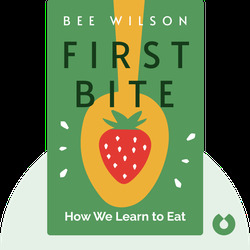 Also an acclaimed food journalist, Wilson was named food writer of the year in 2002 by BBC Radio and food journalist of the year in 2004, 2008 and 2009 by the Guild of Food Writers for her Sunday Telegraph column, The Kitchen Thinker.